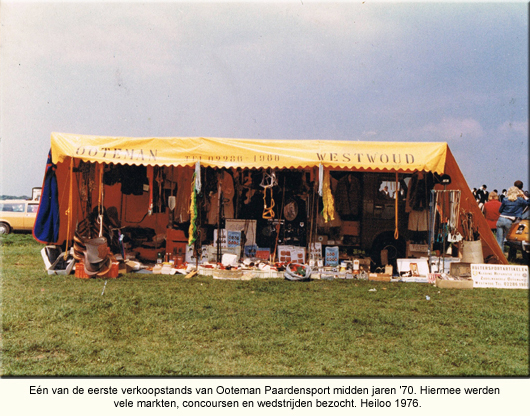 More than fifty years ago Mr. Ooteman went with his then already extensive range of equine products along markets and competitions. The preference for equestrian sports grew into a family business, with a worldwide clientele. Today Ooteman Equestrian has an extensive Equestrian Store, a leading webshop and a saddle fitting service, embroidery service, repair service, sales truck and a saddlery. In January 1965, our company was founded by Mr. Ooteman with a workshop at the Geldelozeweg in Hoorn. 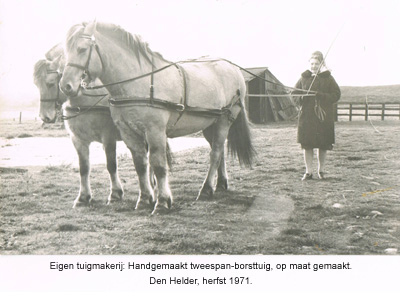 Mr. Ooteman started with repairing tools for working horses in North Holland and soon expanded the work to the traditional manufacturing, among other harnesses, rugs, (custom made) bridles, headcollars and stirrup leathers. 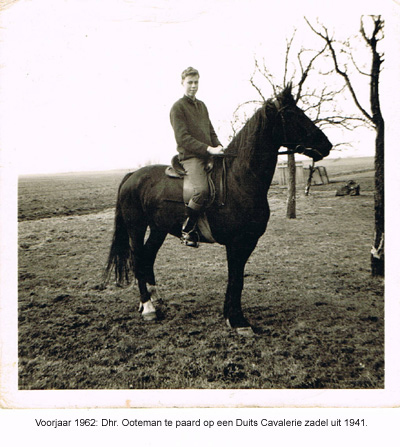 In 1967, Mr. Ooteman went for the first time to the cattle market in Purmerend and Schagen to sell equestrian items. 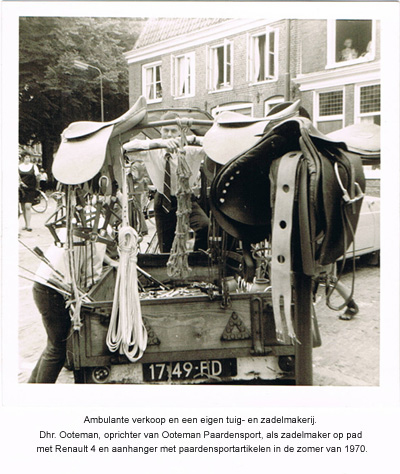 Furthermore, there was sold ambulant on competitions, during inspections and in riding schools and many saddles were made fit throughout the Netherlands. For example Mr. Ooteman has fitted several saddles for the horses in the royal stables of Palace Het Loo and he developed and made circus accessories for circus Boltini. From August 1967 to December 1969 Mr. Ooteman had a workshop/store at the Gedempte Voldersgracht in Haarlem. In 1970 the workshop moved to Westwoud. In 1983 the first sales truck was purchased. The collection of equestrian articles expanded over the years more and more into a complete product range. By the many years of experience and knowledge in the field of equestrian sports private labels have been developed. 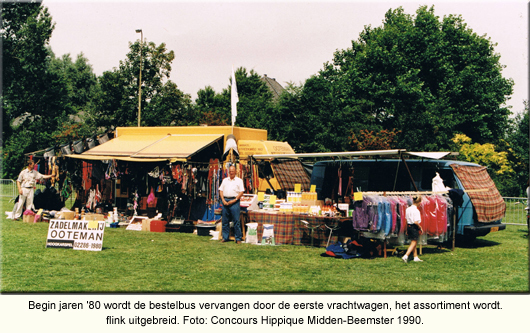 After many years of ambulant sale, the company moved in 1990 to the Streekweg 160 in Hoogkarspel with besides its own workshop also an equestrian store and warehouses. Mr. and Mrs. Ooteman were managing the company together, but some years later arose a real family business by the accession of his son and daughter. Over the years, our equestrian shop has been transformed and restyled several times. Because of the presence of large warehouses, we can supply almost every article from stock. 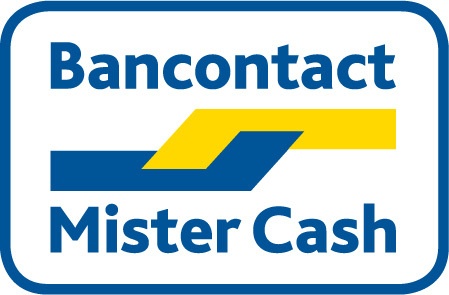 In 2001 the first webshop was built. Also on the internet we're continuously developping and improving with as a result many visitors and customers worldwide. The customized website is now one of the most comprehensive and leading in the world of equestrian. 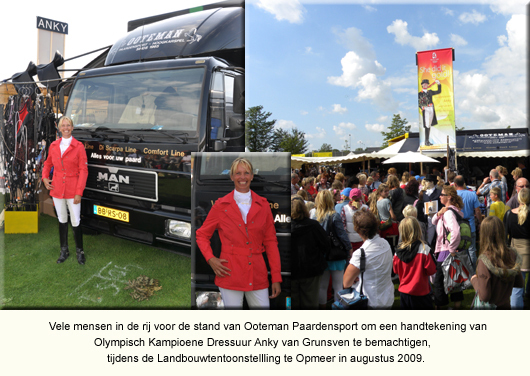 See pictures below for the history of Ooteman Equestrian.